Exporter of a wide range of products which include anti insect net, hdpe anti insect net and agriculture insect net. 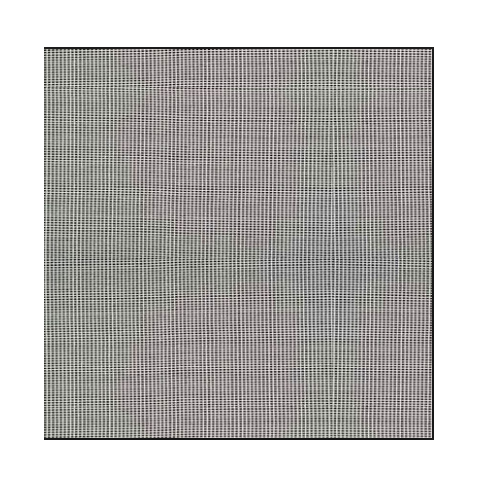 We are also engaged in offering Insect Net. The offered net is designed by making use of exceptional quality material and innovative technology in sync with the set standards of quality. The offered net is made available for our valued clients at reasonable rates. We are leading exporter of Anti Insect Net. Given the increased problems and costs associated with pesticides, no modern greenhouse should be installed without the proper insect barrier. 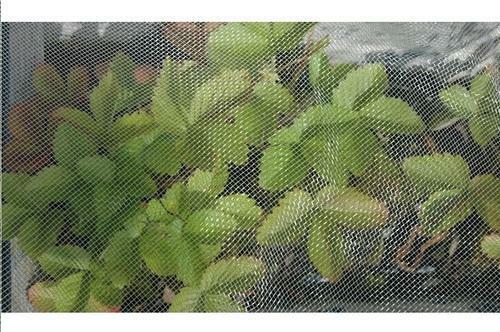 Sona Agrotex Anti-Insect Screens, correctly installed, prevent insect penetration; yet provide maximum possible air flow, essential for optimal crop yields. 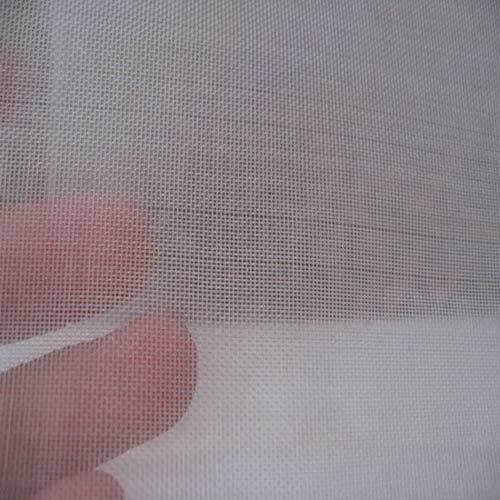 We are the company known for offering HDPE Anti Insect Net to the clients. The offered range is massively used for protecting the plants from insects, it is dependable, monsoon proof, and resistant to strong winds. This product is available in various specifications, sizes, and shapes as per the needs of the customers. 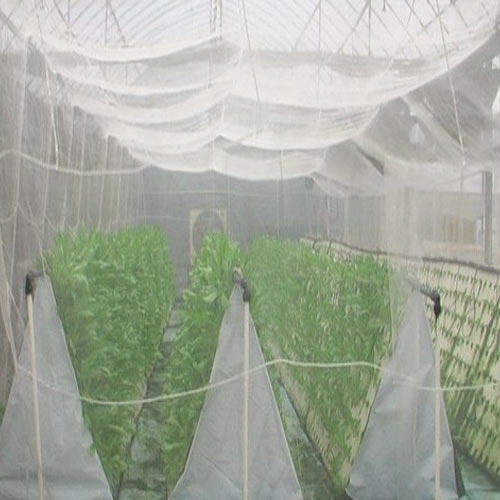 We are leading exporter of Agriculture Insect Net. Given the increased problems and costs associated with pesticides, no modern greenhouse should be installed without the proper insect barrier.